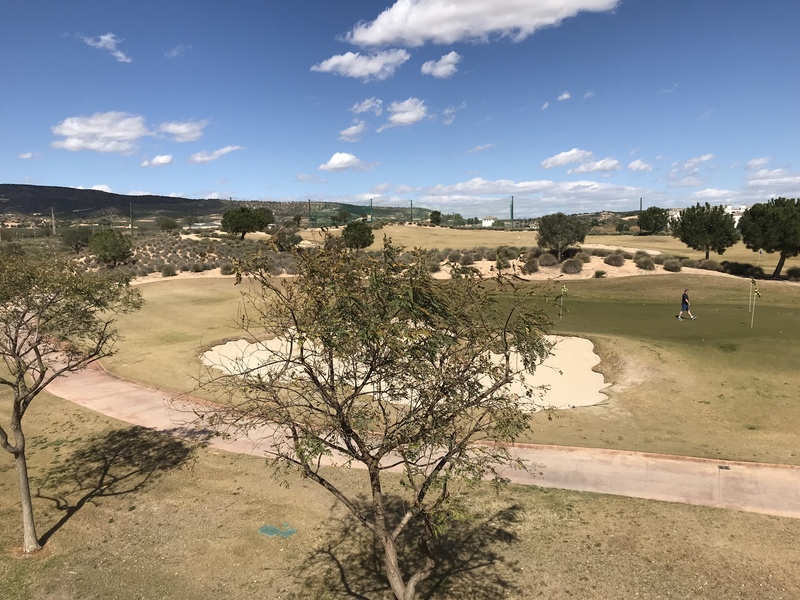 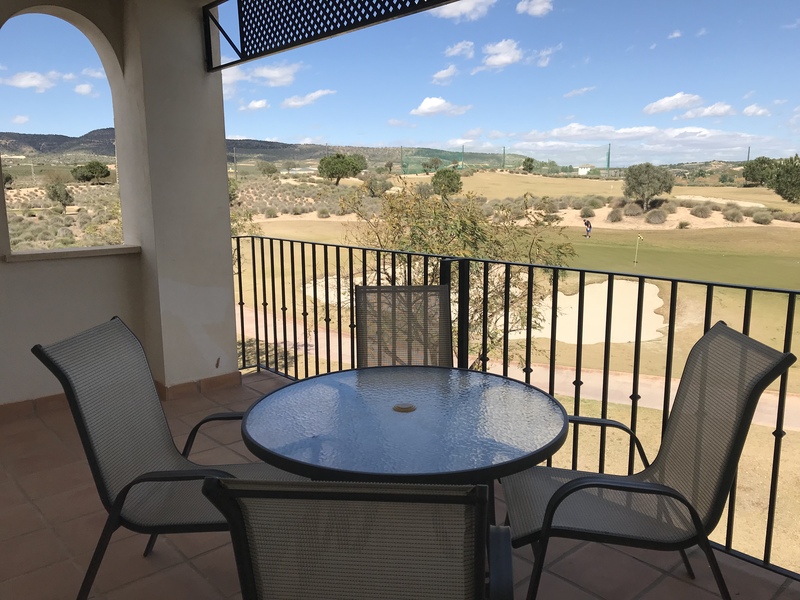 A well presented Second Floor Apartment with lovely views of the mountains and the Driving Range. 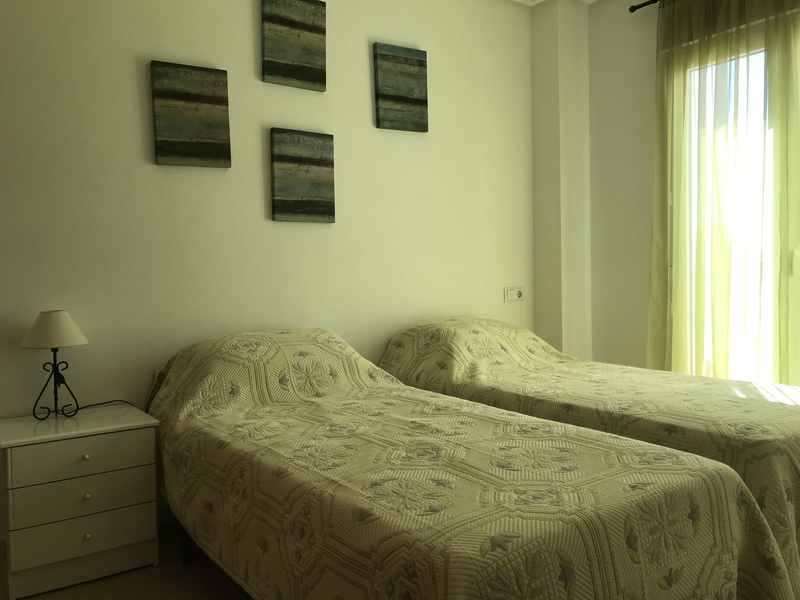 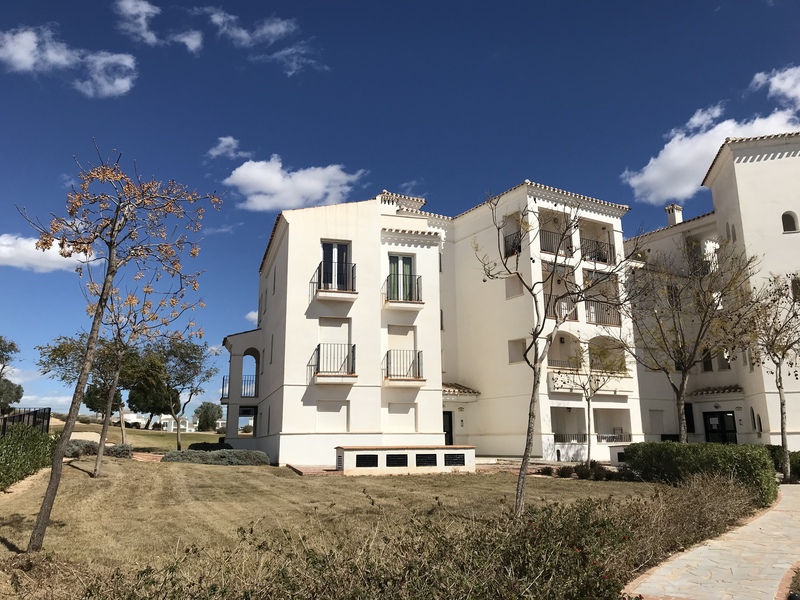 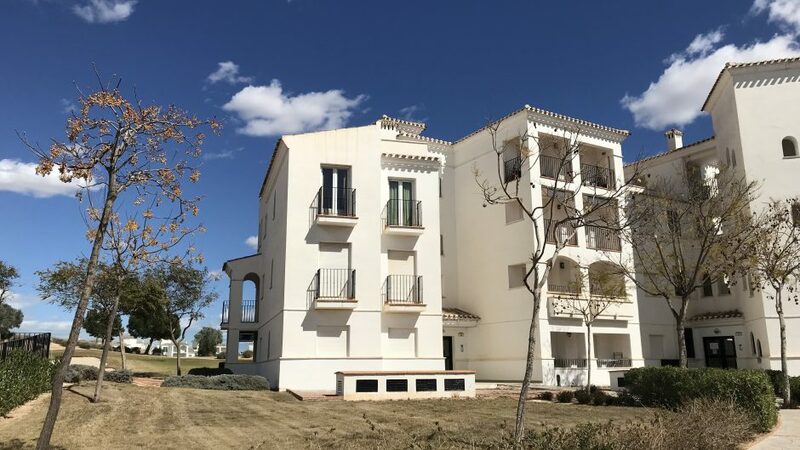 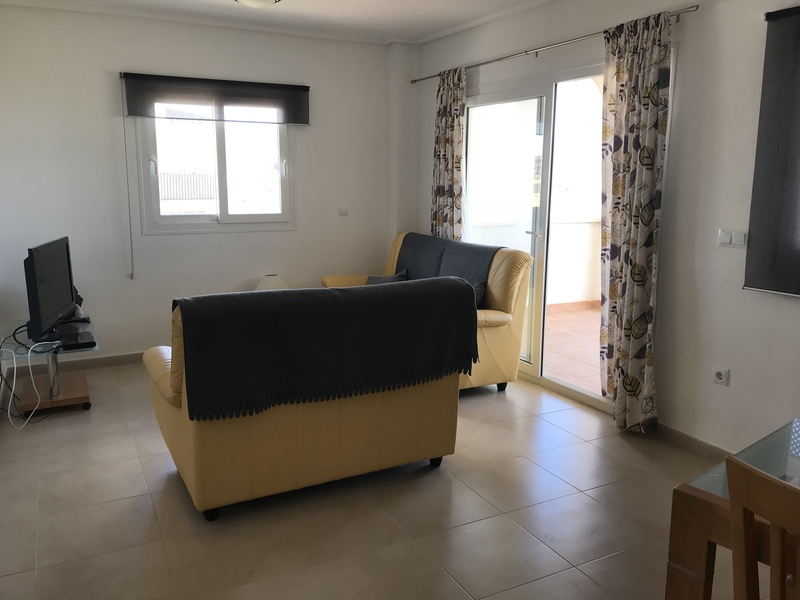 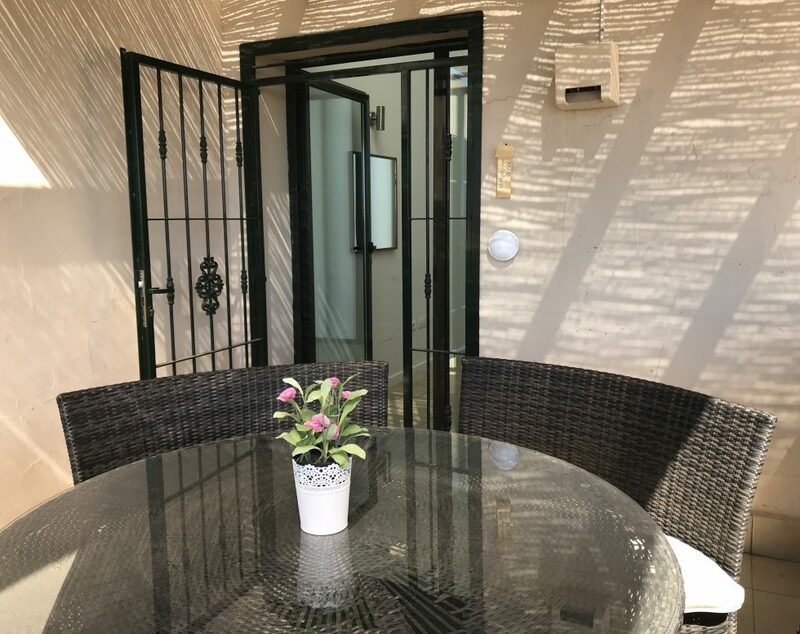 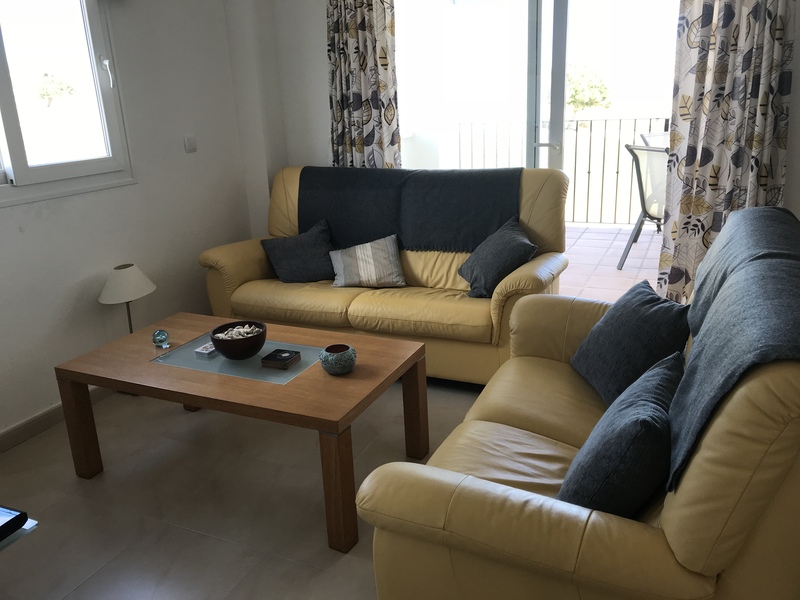 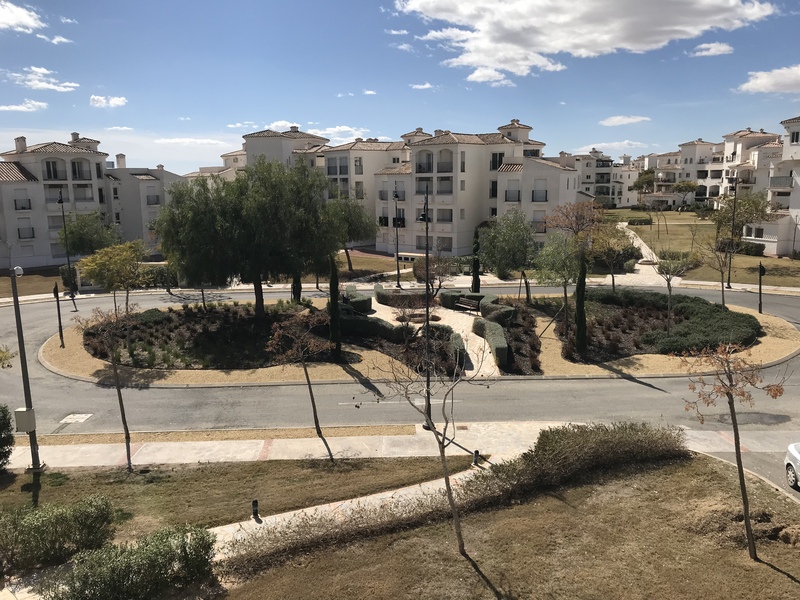 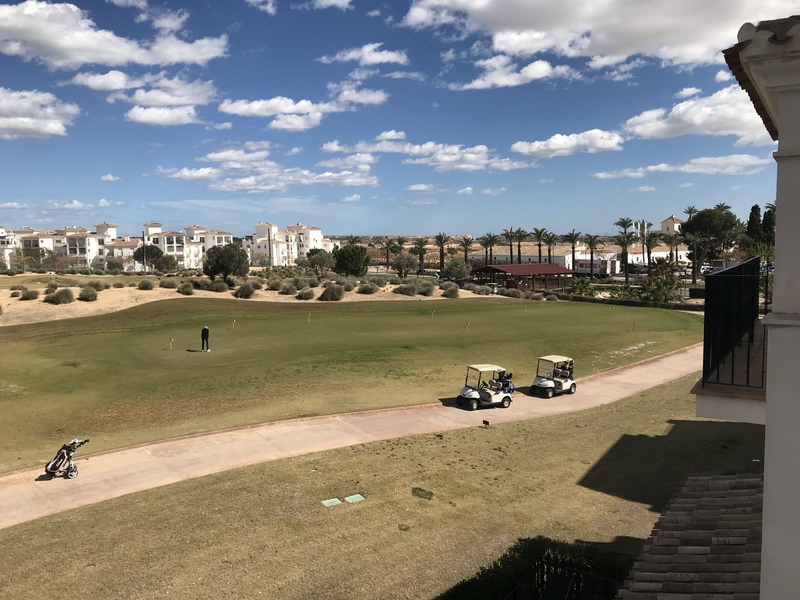 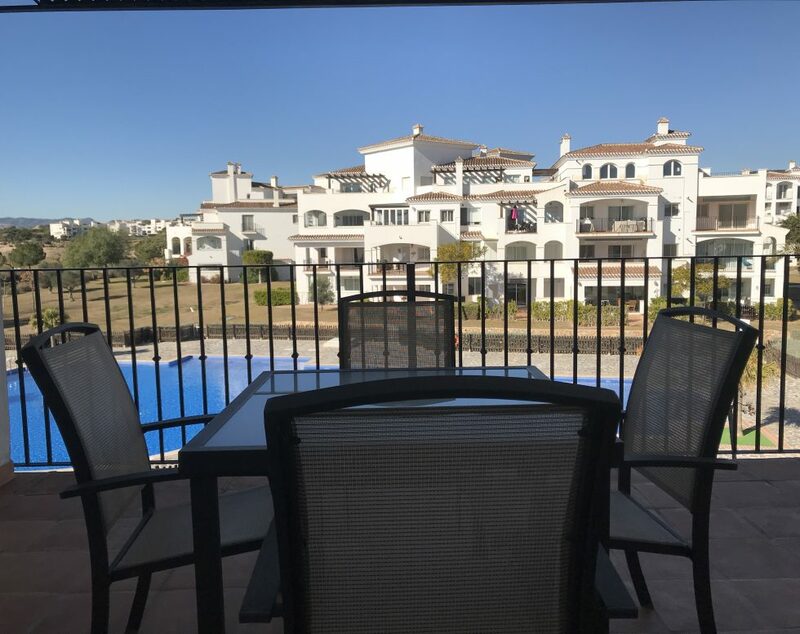 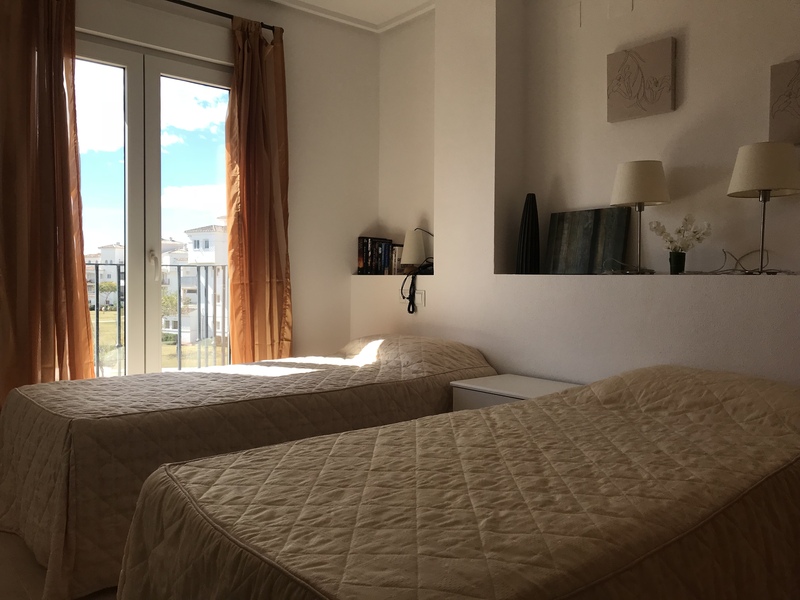 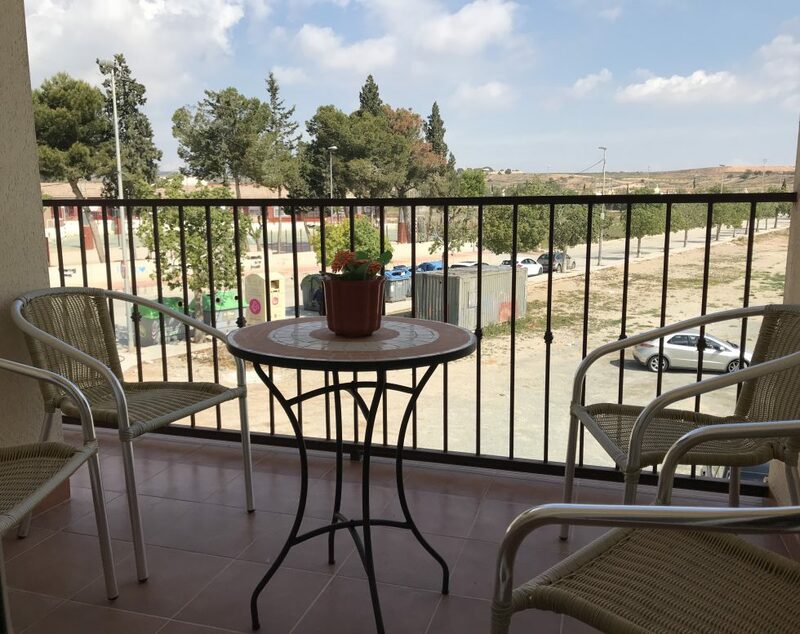 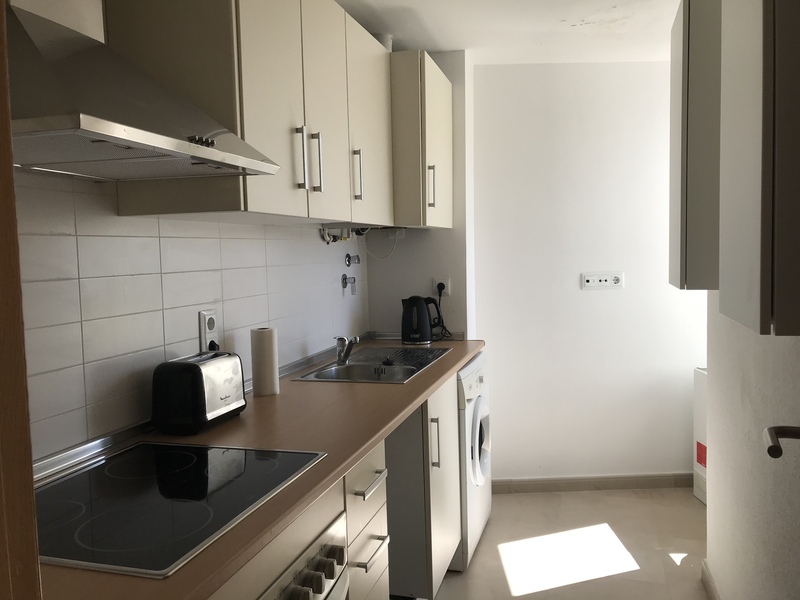 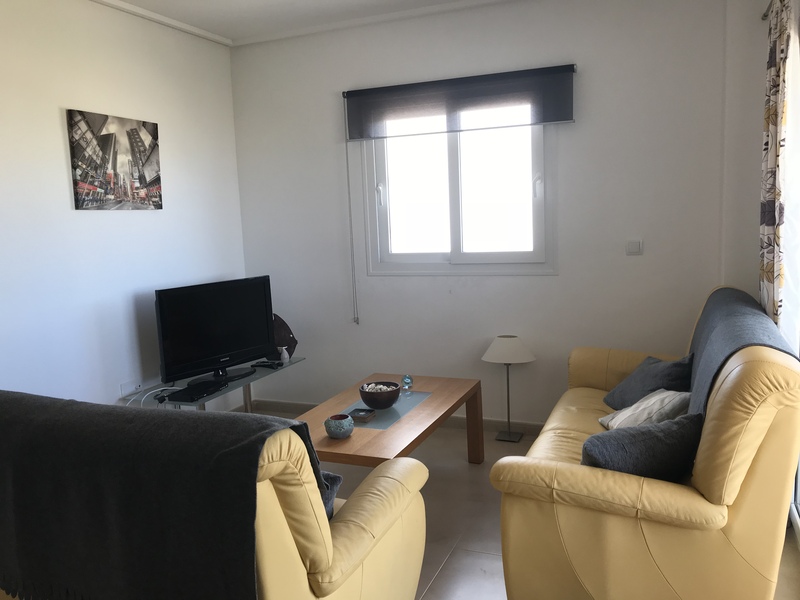 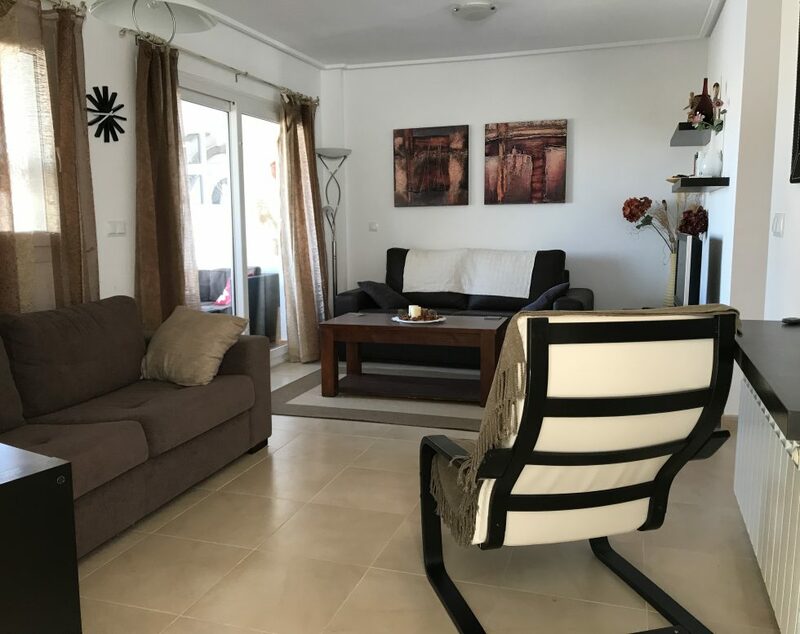 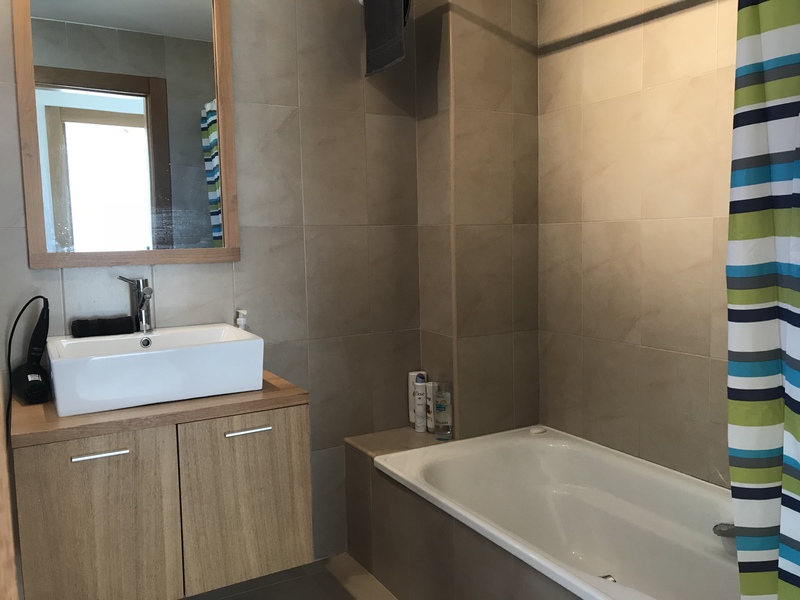 This 2 Bedroom 1 Bathroom Property is being sold completely fully furnished and is ideal for someone to move straight into and start enjoying the Spanish lifestyle. 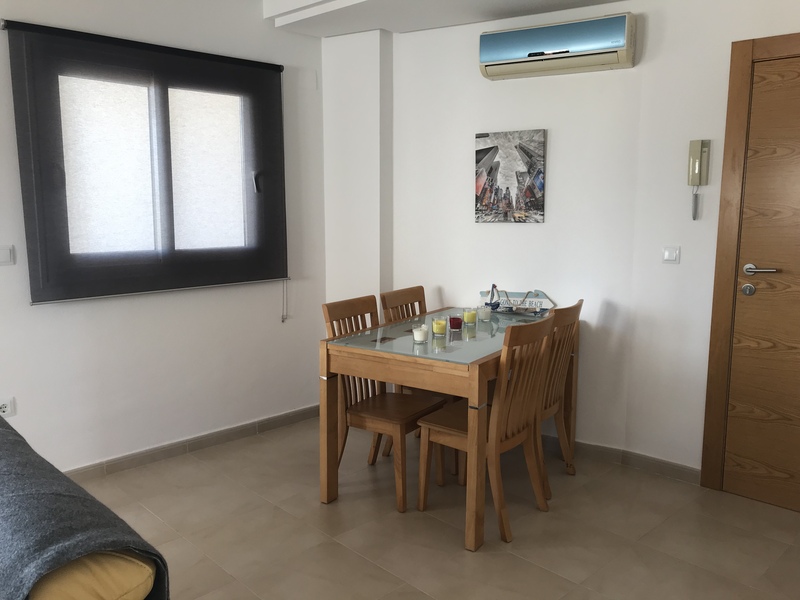 The Apartment is a short walk from the Restaurant and Bar and also the Supermarket. 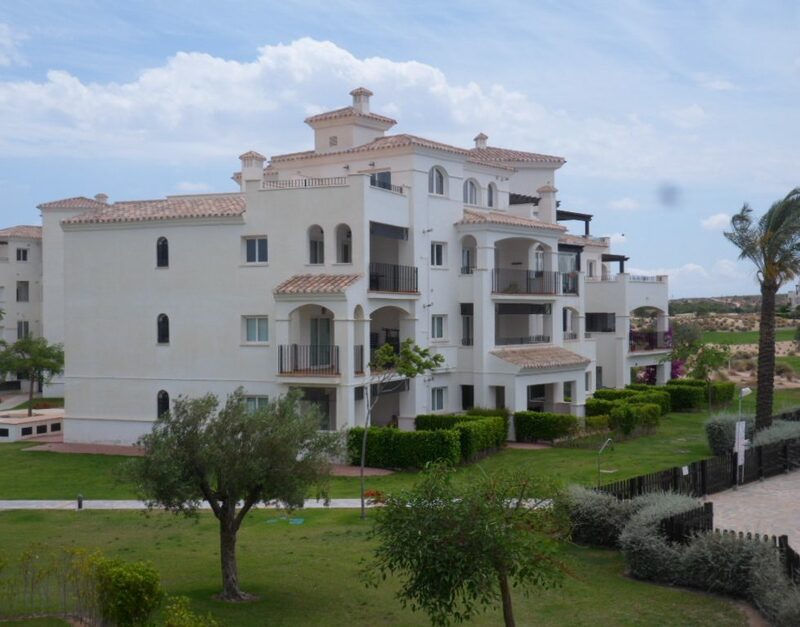 Viewing is recommended to fully appreciate the great location and setting.